Well, that time of year is here. With the all the action of the NBA Playoffs and Finals finished, lots of fans are just waiting anxiously for basketball to return to their TVs. There wish has come true, if you consider Summer League basketball. 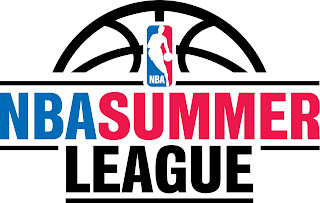 Although many criticize the Summer League organization and the slight dullness it consists of, it does give fans a chance to look at their young talent and draft picks and see how the future of their teams will shape out. Below is the schedule for the tournament beginning Sunday, July 7 through Thursday, July 11 and the Championship Day on Friday, July 12. 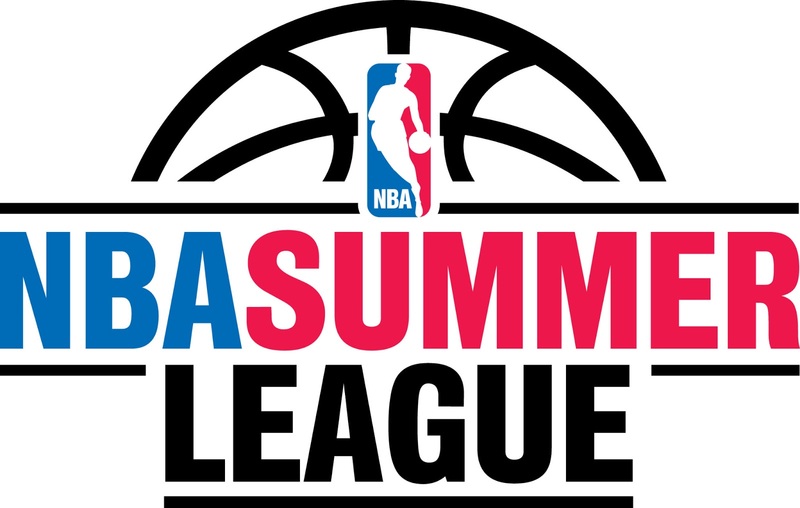 The Summer League is sure bring a fun-filled week to the life of hoops fans and provide them with a look at young talent of their teams. 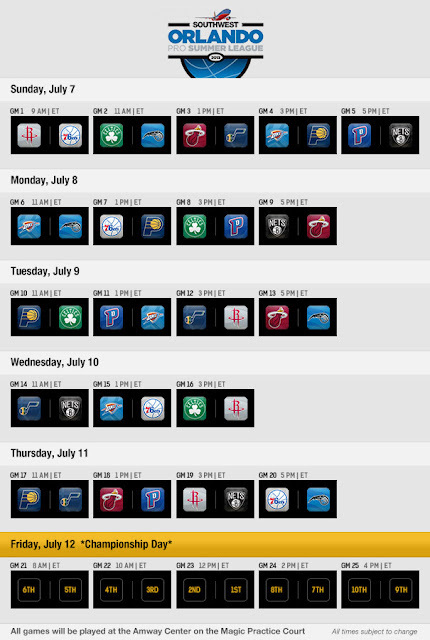 All action can be caught on NBA TV and be sure to check TheSportsMatrix.com for results and coverage.